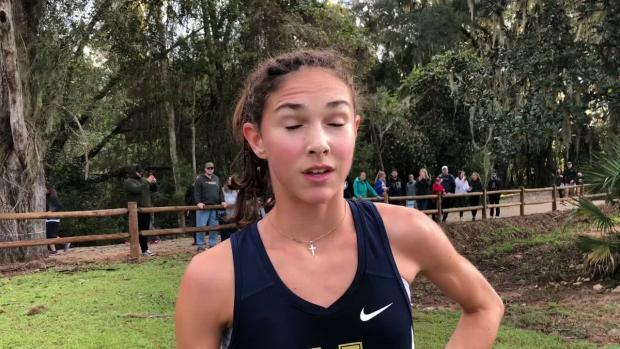 Girls results merge from all 4 classifications at the 2018 Florida State Meet. 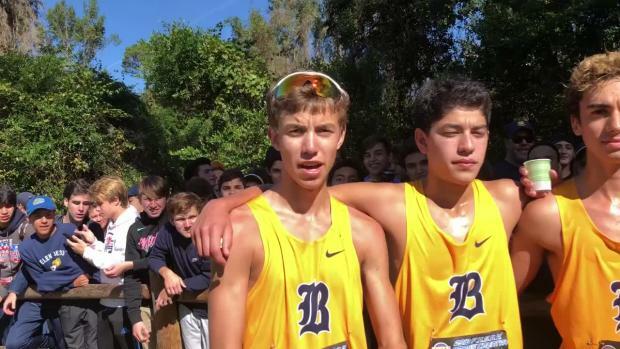 Here is everything you need to know in terms of logistics for tomorrow's state final. 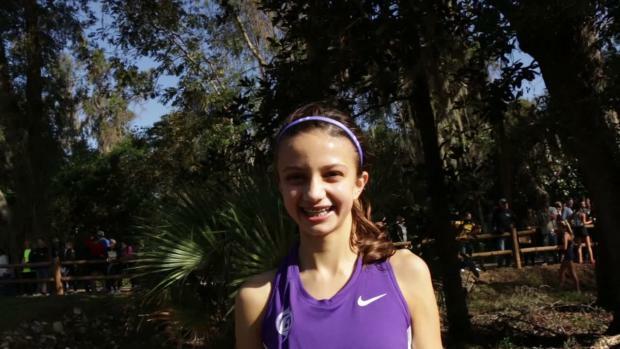 We have all the information from admission fees, parking fees, weather, and parking maps. 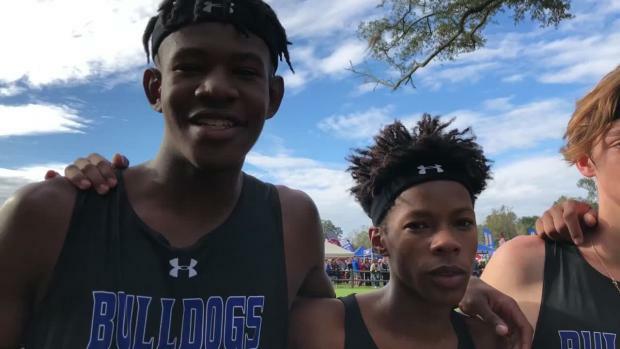 Boys results merge from all 4 classifications at the 2018 Florida State Meet. 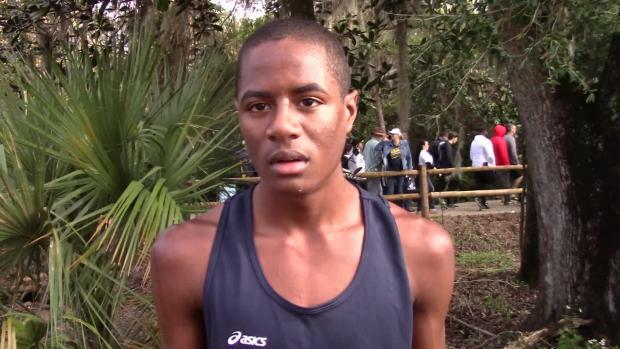 Check out the fastest boys teams in each classification heading into the Florida state meet. 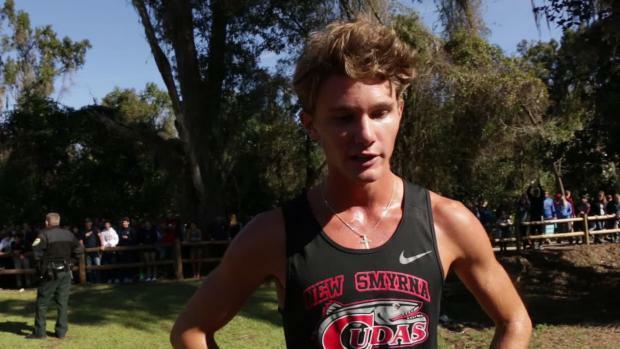 Take a look at who are the top returning teams for all-classifications and each classification based on strictly the results from this past weekend's state meet for the 2019 state races. 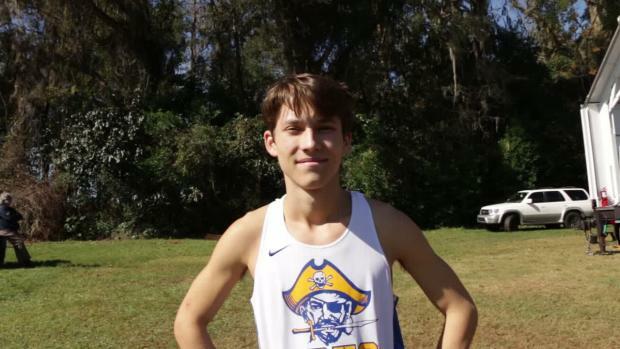 Check out the biggest time improvements by runners from last year to this year's FHSAA State Cross Country Finals. 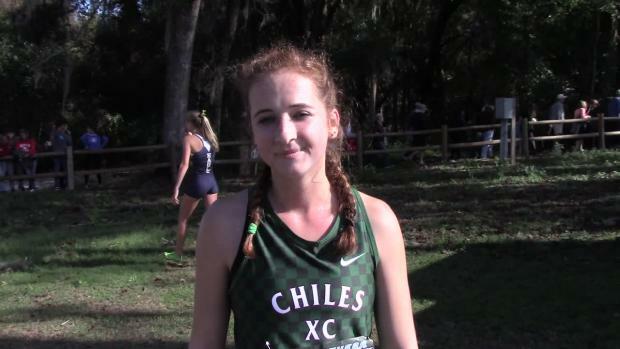 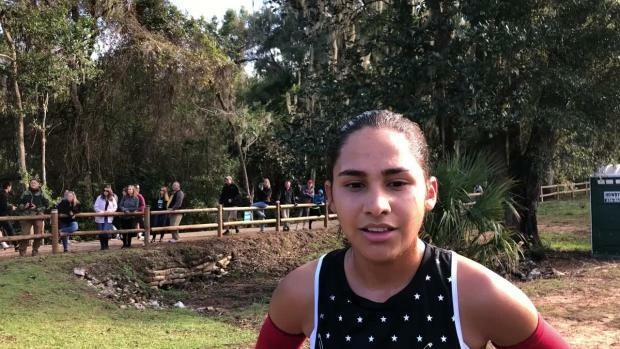 Valerie Lastra, a junior out of Mater Academy, set a new course record on the Apalachee Regional Park course in a time of 17:17.58 to win the 3A girls race! 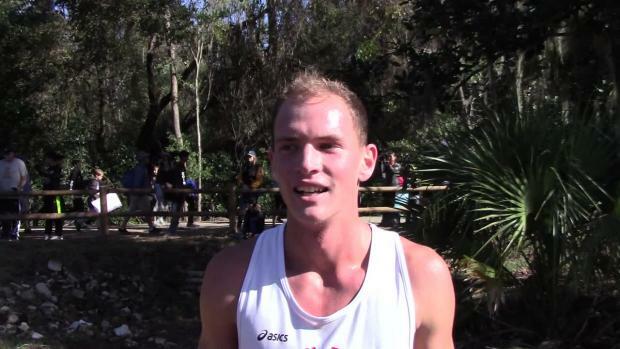 Check out the list of the fastest returnees from last year's Florida State Cross Country Finals. 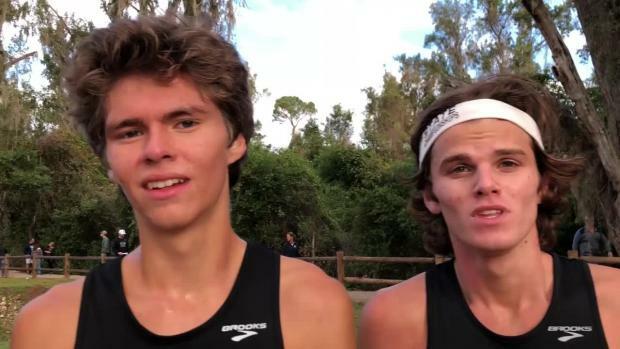 Blaine Thomas and Adair Lyden were on site at the ARP course this afternoon to get a feel for the atmosphere and talk top story lines we can expect to see tomorrow. 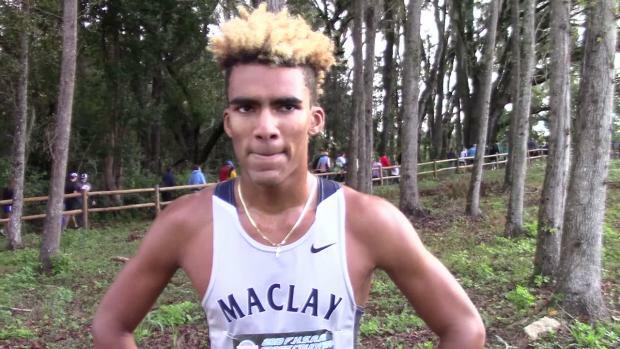 See who are the fastest boys runners coming back for next year's Florida state cross country finals. 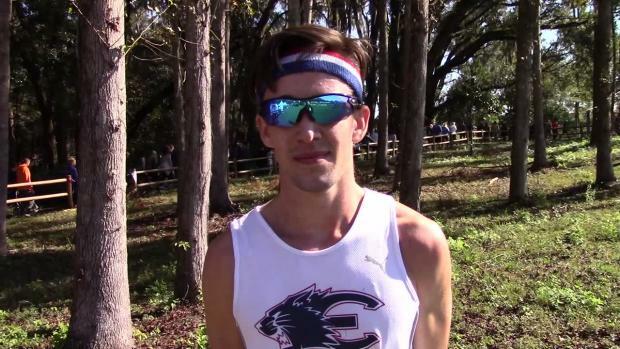 If your coach agrees to dress up like a hot dog if you win the 4A team state title, what do you do? 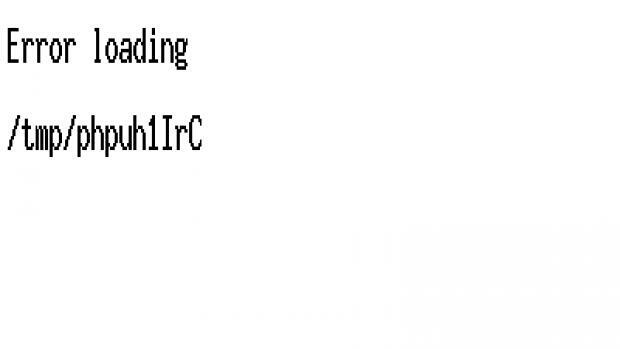 Bring out the history books! 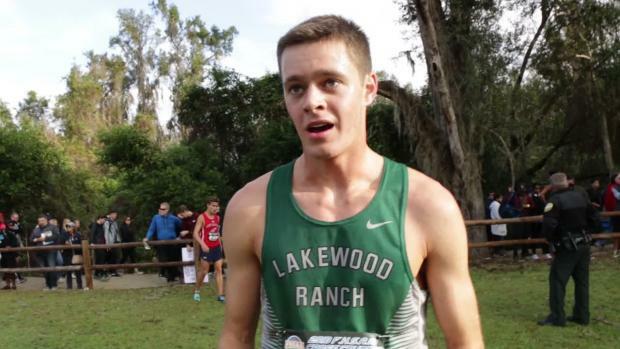 There is a strong chance we could see a few state records go down this year at the 2018 FHSAA state final. 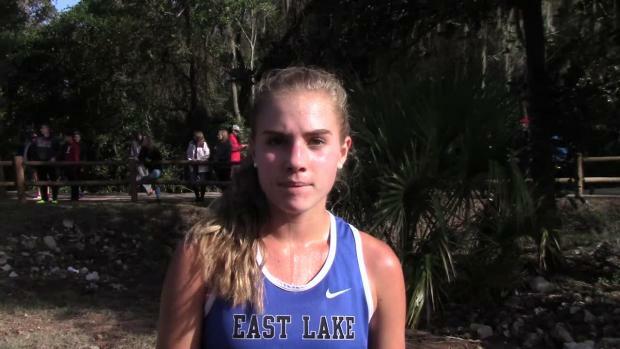 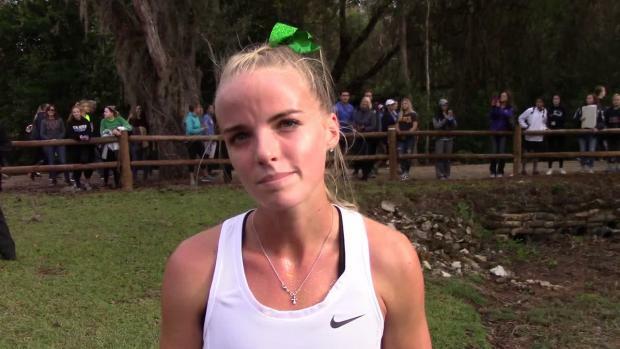 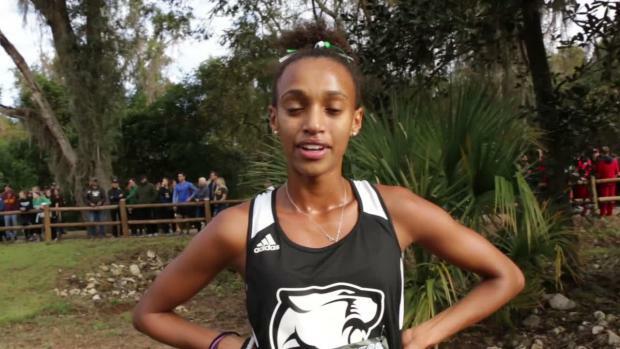 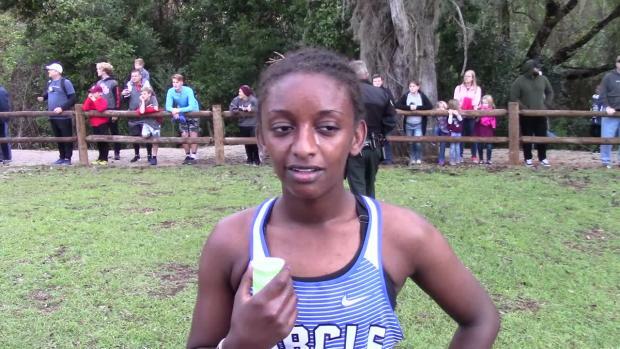 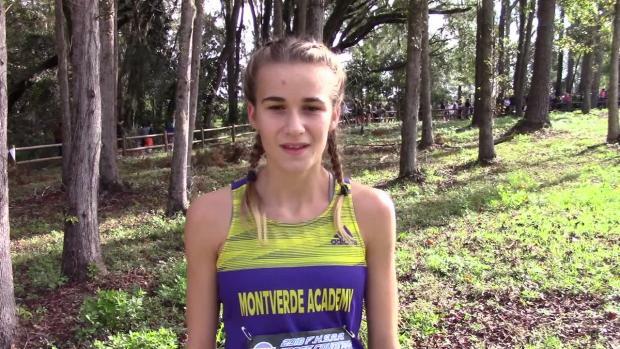 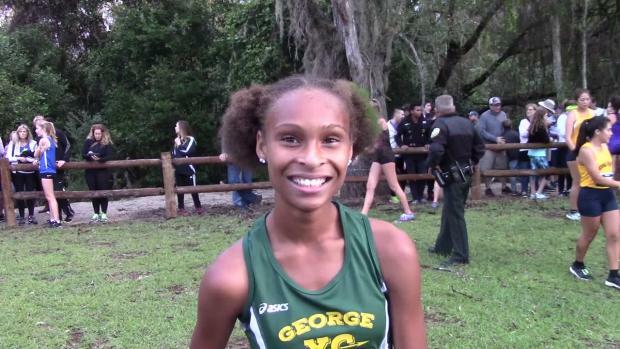 See who are the fastest girls runners coming back for next year's Florida state cross country finals. 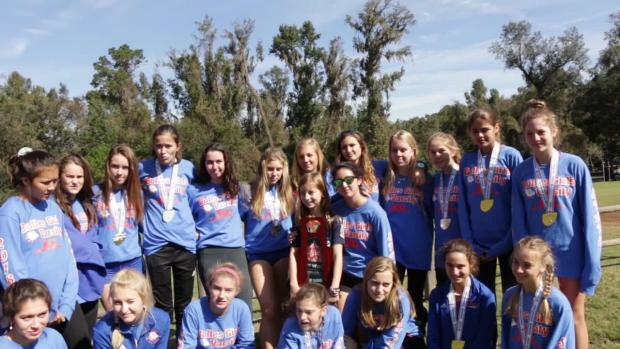 HB Plant and Bolles ladies won the team titles in their respective divisions today at the FHSAA state finals. 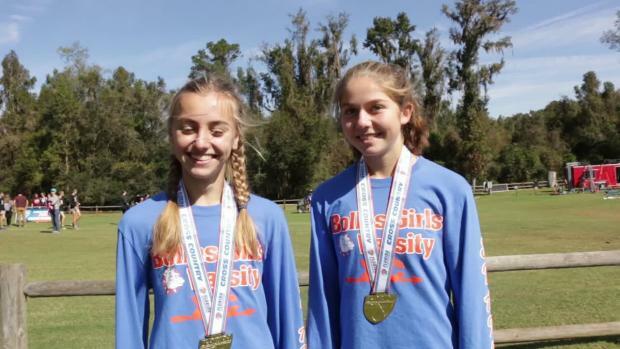 They also happen to now have eleven team state titles which ties them for the most titles for a girls cross country team in the state of Florida. 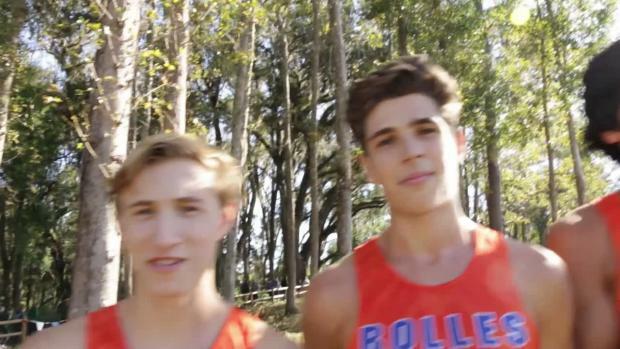 The Bolles boys team tied the state record of lowest points scored at the state meet with a 1-2-3 finish. 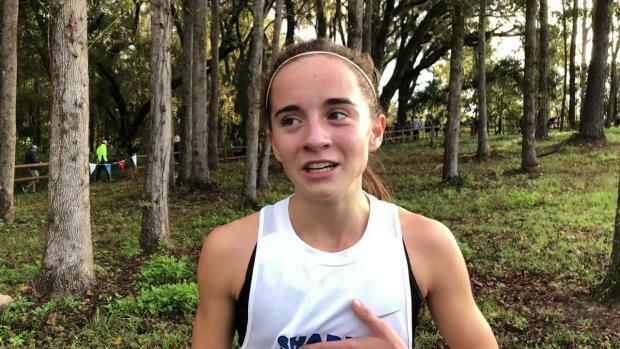 Check out the top girls performances by grade from the 2018 FHSAA Cross Country State Finals. 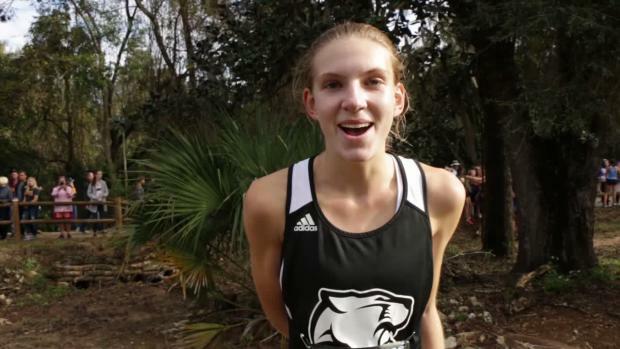 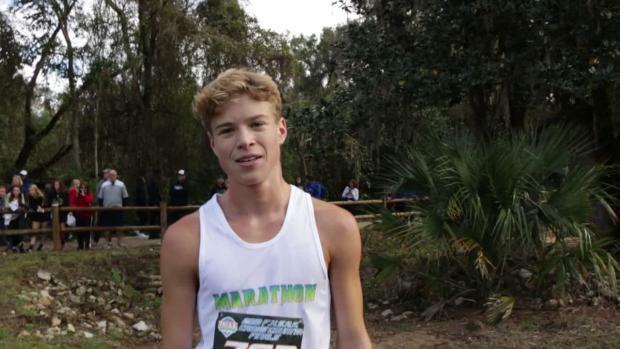 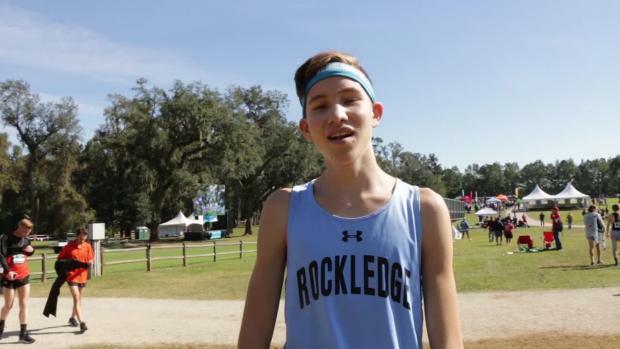 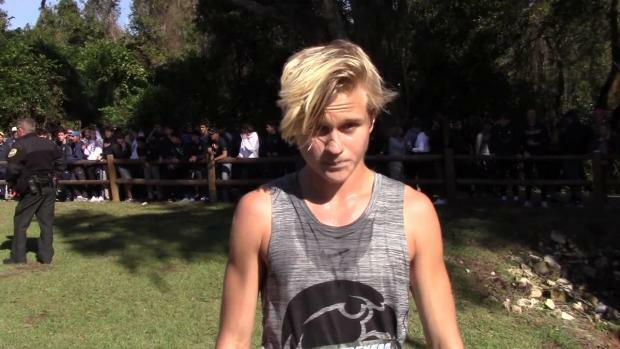 Check out the top 500 boys performances all-time at Apalachee Regional Park.